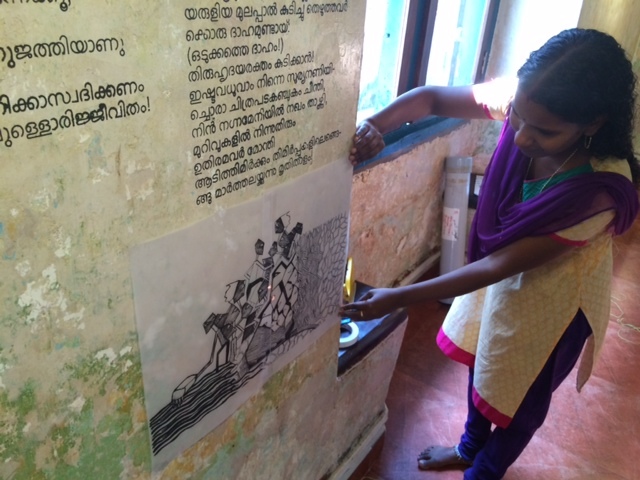 the malayalam project has 50 + collaborating graphic artists who work in different medium. 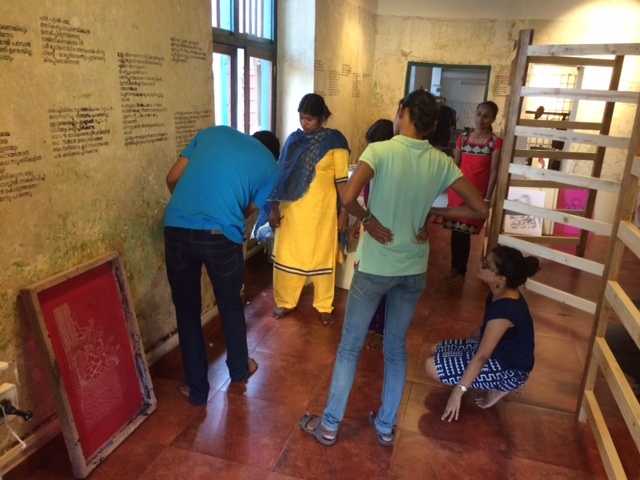 The Malayalam Project is open for collaboration for a period of 4 months during the Kochi Muziris Biennale. 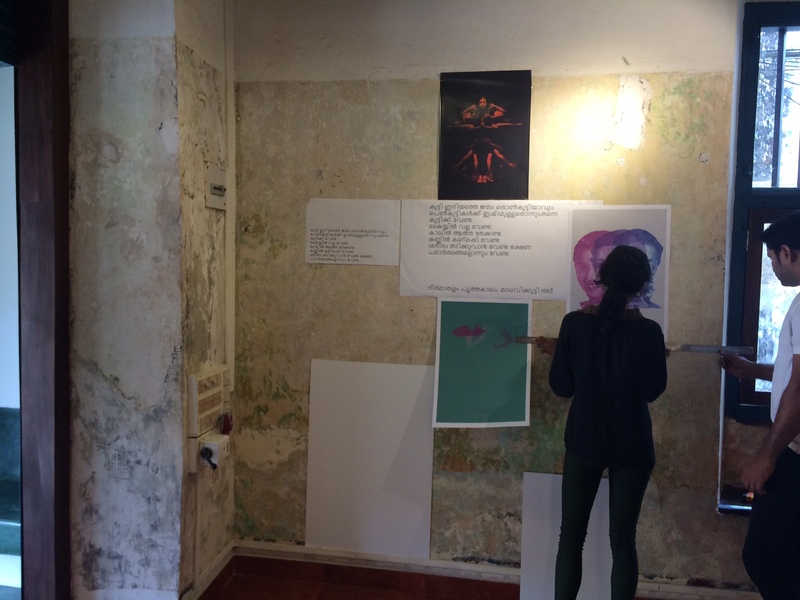 During this time graphic artists, photographers, illustrators and lettering artists have been given briefs for interpretation in their medium of choice. 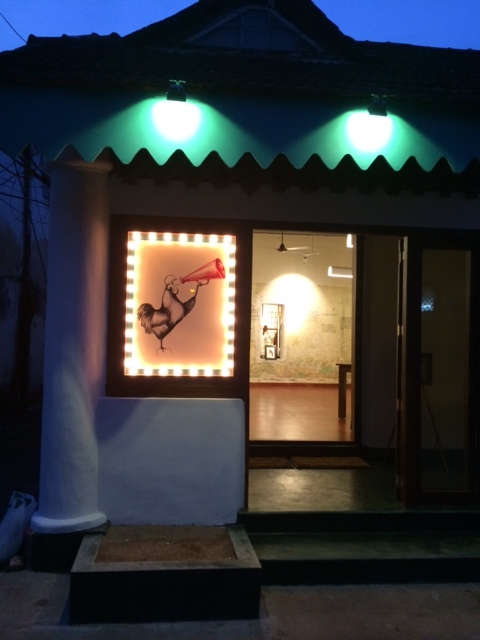 292 B, Lily Street, Fort Kochi.email us at malayalamproject@gmail.com for more info.